Its been a long time since I did a first impression about an investment vehicle here in SavingsPinay. Thanks to those who answered my 2016 SavingsPinay Reader Survey I am reminded that its one of the most liked topic on the blog. And so today we will be doing a Soldivo Mutual Fund Review for people who are curious about this rookie investment product and those who want to diversify their investments. Mutual Fund is offered commonly on beginners and small investors. With a minimal fee you have access to a diversified portfolio managed professionally buy trusted fund manager and earns net asset value per share of NAVPS. READ: 7 Advantages of Mutual Fund. Every Mutual Fund portfolio is structured to match with the investors objectives stated in the prospectus. 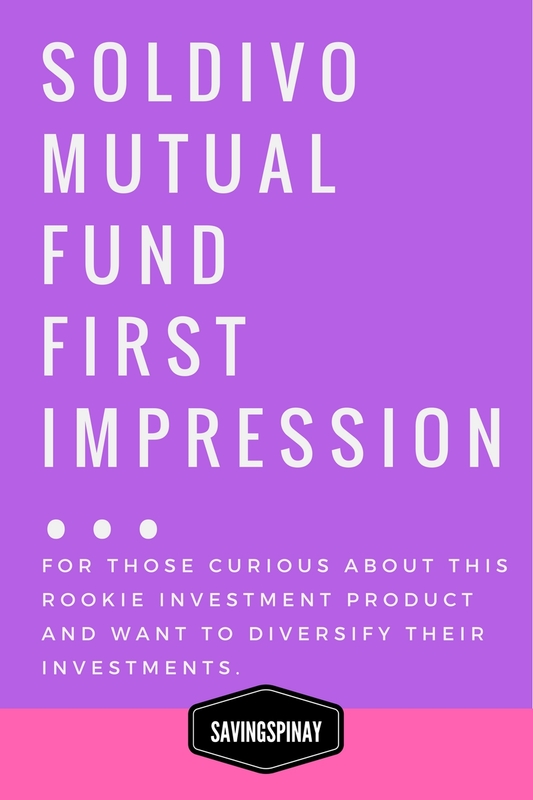 Before investing in a mutual fund make sure that you assess first what kind of investor you are. How Soldivo Mutual Fund works? 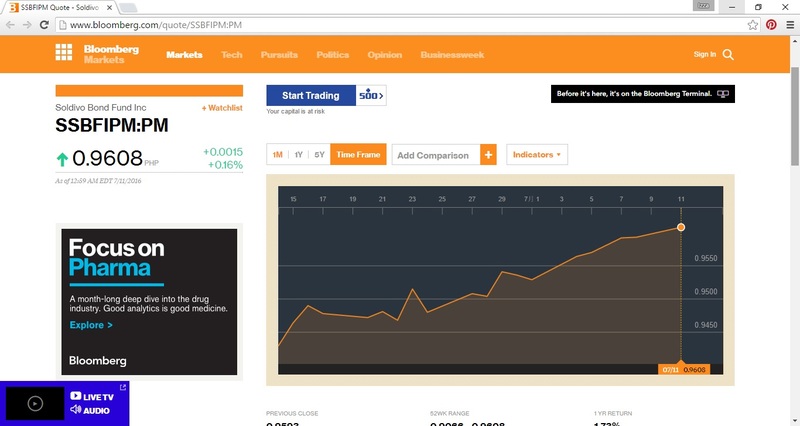 Soldivo Mutual Fund is a pretty new mutual fund company in the Philippines. Opened last October 2014, Soldivo is actually a patnership between Rampver Financials and Philam Asset Management, Inc. who are not new anymore in thee field of fund management. Soldivo Mutual Fund offers two products namely Soldivo Strategic Growth Fund (an equity fund type) and Soldivo Bond Fund (perfect for low risk investment). Just like any other mutual fund product the money you invest are pooped together with other investors money and then invested on assets that best satisfy your objectives. It is also worth to mention that Soldivo is closely connected to International Marketing Group also known as IMG but you don't have to be a member of IMG to start investing in Soldivo. 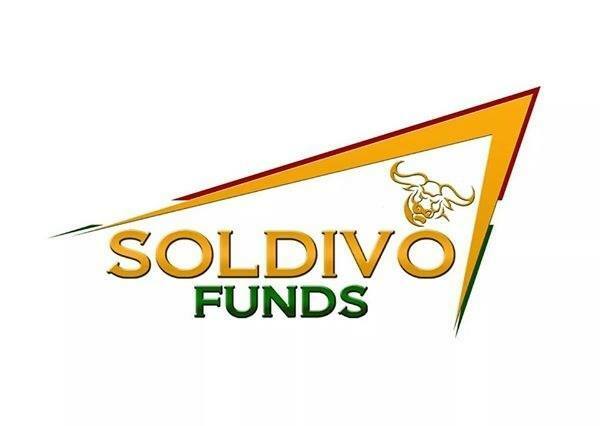 Now Soldivo is a very new mutual fund product and the current NAVPS is 1pesos only compared to FAMI-SALEF's 5pesos++ Investing in a new company like this can be very doubtful and scary if you have zero knowledge and zero savings to begin with. However, the company is under the management of some of the best in the industry of personal finance and it has a lot of potential to go big as time pass by. Here are other benefits based on my Soldivo Mutual Fund Review. Diversified Portfolio Allocation. Soldivo's Portfolio Allocation is well-diversified to very equal proportion. 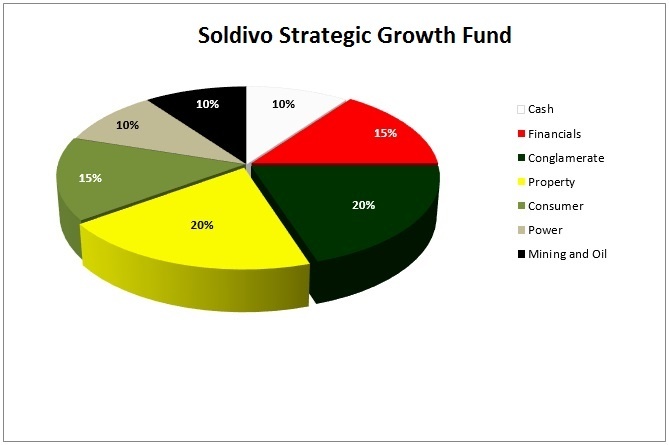 If you invest in the Soldivo Strategic Growth Fund your money are divided to products and services such as financials, conglomerate, property, consumer, power, mining and oil as well as cash. Diversification spreads out the risks of your money to lose. Additional Investment Can Be Done Online. This is very convenient specially to busy investors like me. If you have a BPI account you can just choose Soldivo in the Pay Bills section. Tight-Knit Group of People Behind Soldivo. It is also worth acknowledging that the people behind Soldivo Mutual Fund are well-respected in the industry if financial service. It is under International Marketing Group or IMG that recognize the importance of personal finance literacy. The first investors in Soldivo are people who have become millionaires through IMG and you can easily learn from these people along your journey. Soldivo Strategic Growth Fund is characterized as a moderate-to-high type of fund. It works like equity which is the closer you can get to a direct stock investing experience. This fund is recommended to those who have higher risk appetite and can invest long term before return of investment happens. 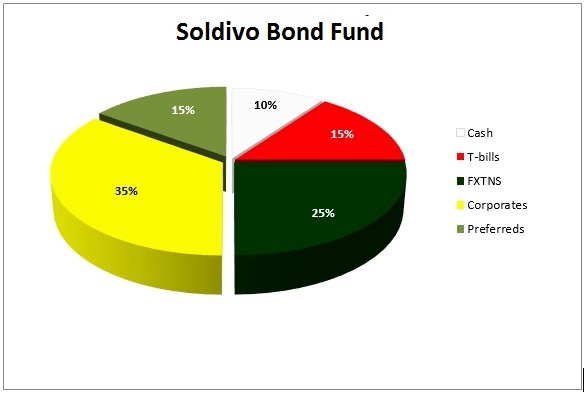 Soldivo Bond Fund is considered as a conservative type of investment. Its a perfect match for people who wants capital appreciation but can't fathom the risk investment involves. Your money is invested in fixed-income products and securities related to the Philippine Government, certificate of deposits etc. How to Open a Soldivo Mutual Fund Account? Secure a copy of your fund of choice's PROSPECTUS. This document is very important because it states all the important details about the fund you are investing for. Here is the quick link. Soldivo Mutual Fund is still a young fund to begin with. It has a lot of potential to grow as long as more people support the fund and the fund manager does a good job in selecting where to invest. Basing in its performance since launch date, Soldivo has a bit of a shakey progress. This is understandable since the company is new and not everyone knows much about Soldivo. Not to mention the lack of understanding about investing in the country today. Few Fund Choices. You only have two options of fund to invest with which for me is a big con. Its always nice to have a variety to choose from so you'll know which match you best. NAVPS is too low. Again this can be a pro or a con. This is advantage because if you invest long term the current value of NAVPS can still grow making your past investment earn better. This is a con on the other hand because you won't really feel the growth of your money along the way. Its always nice to find a new financial product to review and ponder about. In my own personal account I'm not interested investing in Soldivo because I already have my Mutual Fund account and I am aiming for direct investing next. If you want diversification then I think Soldivo will do good. Let us just hope that the fund will perform better in the years to come. 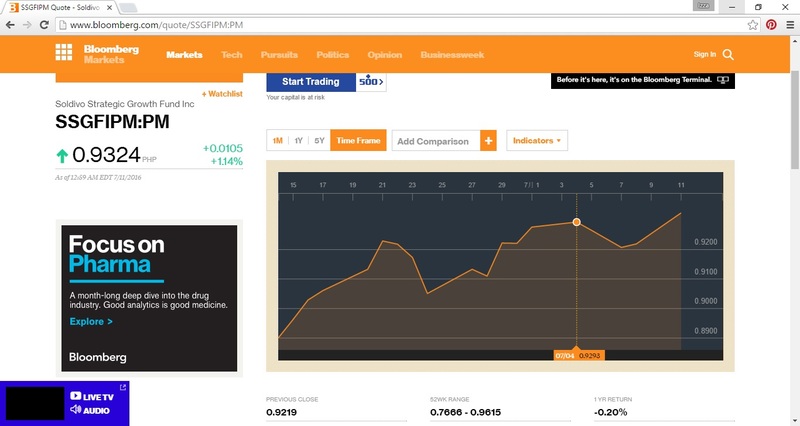 A lot of improvement is needed especially with the website, the fund's performance and more. I hope this First Impression helped. Let me know if you have tried the Soldivo ever.